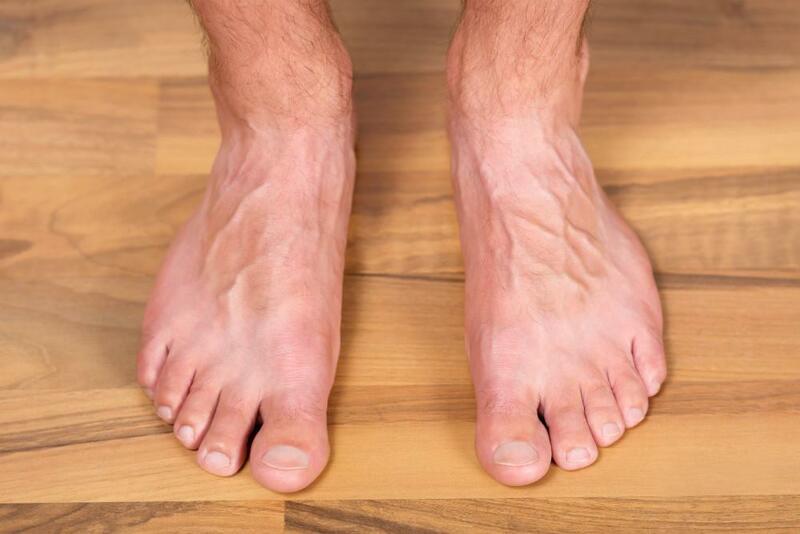 Jeffery LaMour, DPM, PA Blog Foot Anatomy 101: The Basics Behind Your Feet! Most people take their feet for granted. You probably don’t think about them on a daily basis, but they literally carry you through life. In his To Your Life piece on the subject, Dr. Kevin Wong explains: “After all, [your feet] are the foundation of your body, which means keeping your feet healthy can keep you healthy.” He expands on this by describing the “complex set of steps that makes movement seem smooth and easy…it is truly a symphony of movement when we walk.” This great ability is made possible by the foot’s complex anatomical structure. Dr. Jeffery LaMour and our team are intensely interested in the magic of feet. As a podiatric practice, we think everyone should know at least a little more about what makes feet so impressive and important. In the following blog, we go over Foot Anatomy 101 so you can better understand and care for what you’re walking with. Your feet are much more complicated and carefully calibrated than you might initially realize. 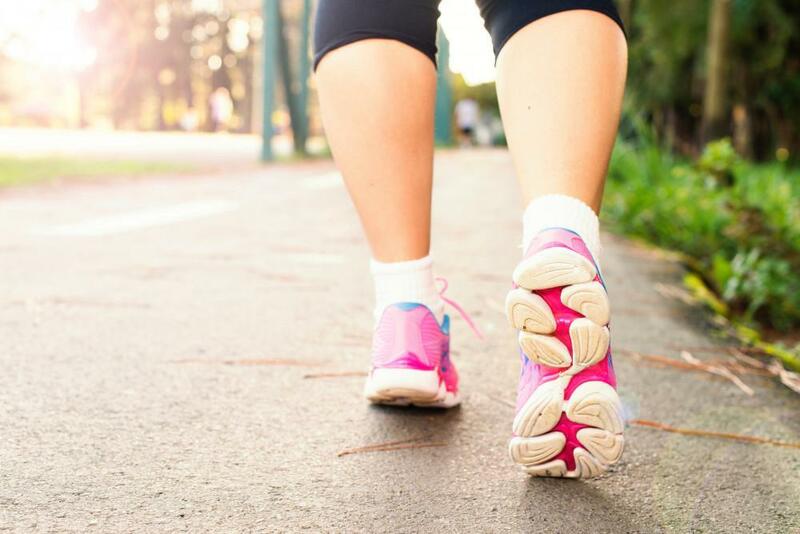 In his Everyday Health piece, Eric Metcalf describes: “The American Podiatric Medical Association (APMA) considers your feet a marvel of engineering. Together, your feet contain more than 50 bones, accounting for about one-fourth of all the bones in your body.” That’s right—25 percent of your bones for your whole body are contained just in your feet! Metcalfe continues: “And somehow they also make room for more than 60 joints and 200 muscles, tendons, and ligaments that hold them together and help them move.” We could truly go on for days about the hundreds of puzzle pieces that come together in perfect harmony to form your feet. In the following, we’ll have to settle for giving you some of the basics. Calcaneus – the largest bone of the foot, which lies beneath the talus to form the heel bone. Metatarsals – five bones (labeled one through five, starting with the big toe) that make up the forefoot. Phalanges (singular: phalanx) – the 14 bones that make up the toes. The big toe consists of two phalanges…the other toes have three. These bones function like gears in the elaborate machinery of your feet, allowing you to jump, dance, skip, bike, and beyond. Of course, having so many bones in your feet also makes them particularly vulnerable to fracture. You might not even realize you’ve cracked one of these bones, which is why you should come and see Dr. LaMour if you develop any discomfort or notice anything abnormal with your foot structure. We can diagnose and treat all types of foot fractures. Dr. Wong asks readers: “do you know how many arches each foot has? If you answered one, you answered like 95 percent of people do – incorrectly. Each foot actually has three arches: one on the inside of the foot, one on the outside, and one across the ball of the foot. These arches are all important and must be functioning properly to facilitate healthy movement and weight-bearing.” Just like a great architectural structure, the curvature of your foot is key. 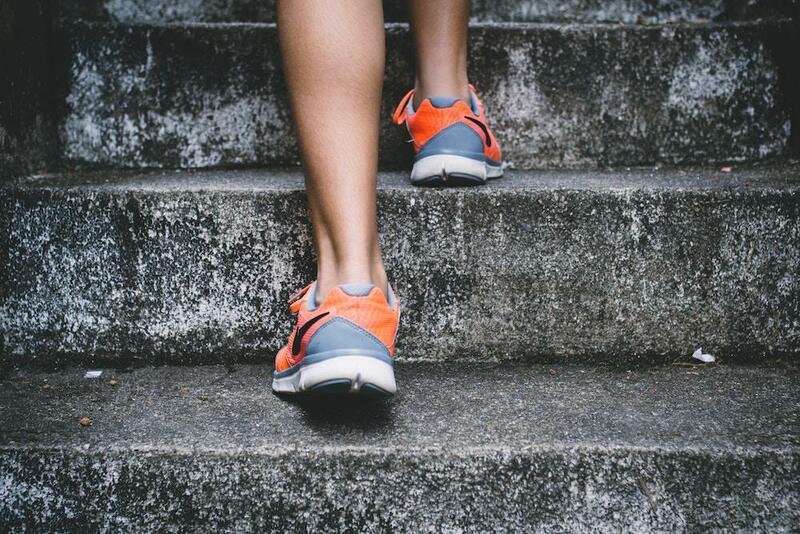 Wearing the wrong shoes, exercising improperly, genetic disorders, or a variety of other factors can cause your arches to be too low (causing flat feet) or too high, which is also unhealthy. If your arches aren’t shaped like they should be, Dr. LaMour can help you correct this. Bones and arches may garner most of the attention when it comes to foot anatomy, but there are many other parts at play in your feet. The Arthritis Foundation explains that, in addition to its impressive 28 bones, each foot contains “30 joints and more than 100 muscles, tendons, and ligaments, all of which work together to provide support, balance, and mobility.” We can’t cover all of these (we wish! ), but we can shine a spotlight on the superstar tendon of your feet – WebMD explains: “The Achilles tendon connects the heel to the calf muscle and is essential for running, jumping, and standing on the toes.” This tissue, which was the downfall of its mythical namesake, is imminently important, but also particularly prone to injury. Fortunately, Dr. LaMour can assist you if you suffer from tendonitis or another related injury to this important tissue band. Do You Want to Learn More About Your Feet? 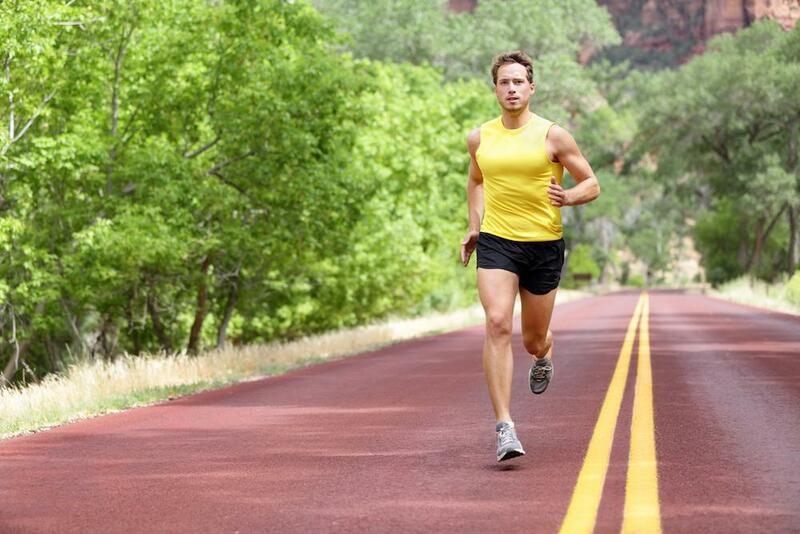 Our Austin podiatry practice is here to educate you and help you enhance your foot health! Contact us today to find out more and schedule your appointment with Dr. LaMour.